There has always been a distinct connection between various forms of firearms and mankind. For some odd reason, we absolutely love high-powered weapons that can cut down another person in a time of war. Within the modern era we currently find ourselves in, weapon manufacturers are constantly producing new weapons of mass destruction, whether they be handheld or dropped from a plane or satellite. These weapons will kill hundreds of thousands of lives, if not more, during their time in the military. 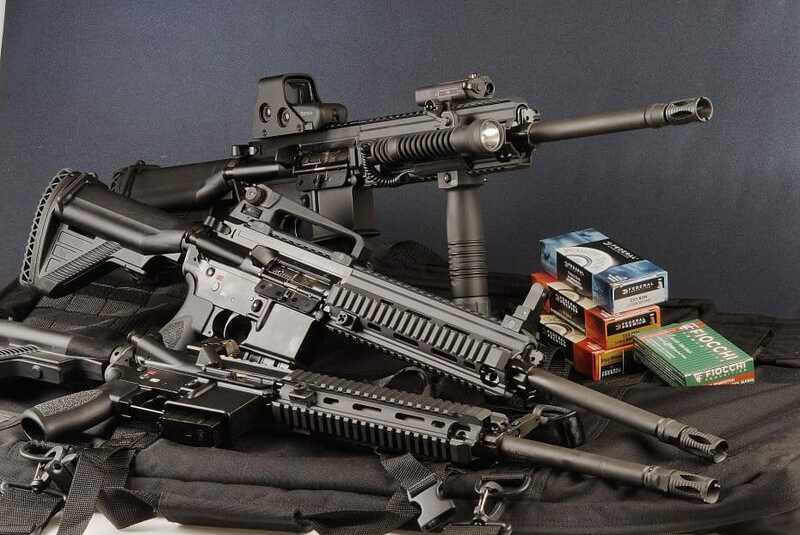 Here are the ten most dangerous guns in the world. 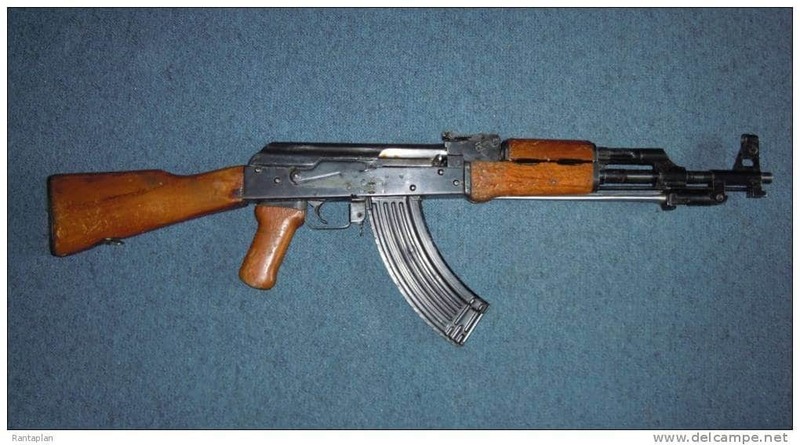 The Kalashnikov AK-47 is one of the most iconic assault rifles of all time. The wooden stock and foregrip are synonymous with terror these days. The firearm can fire 580 rounds in a single minute, making it a terrifying presence on the battlefield. 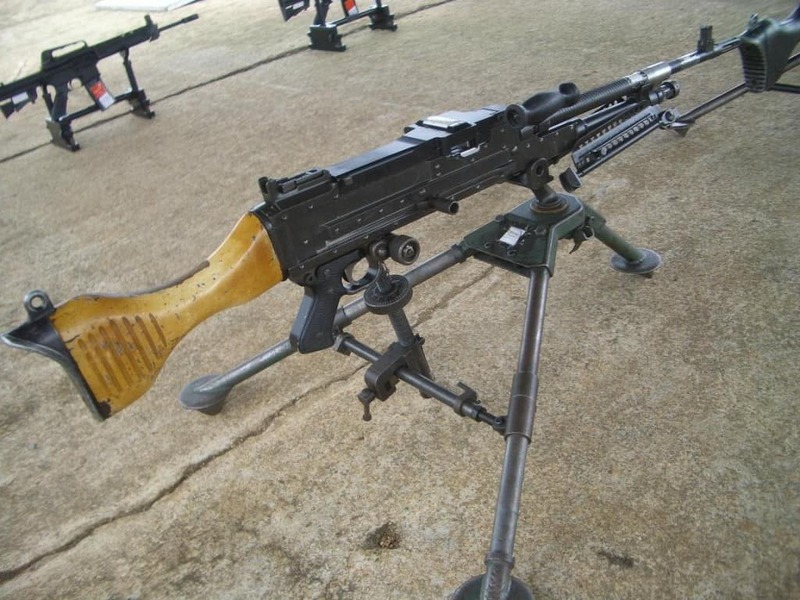 Produced by Heckler & Koch, the renowned German weapons manufacturer, the HK MG4 machine gun was designed and developed back in the 1990s, but finally saw production in 2001. 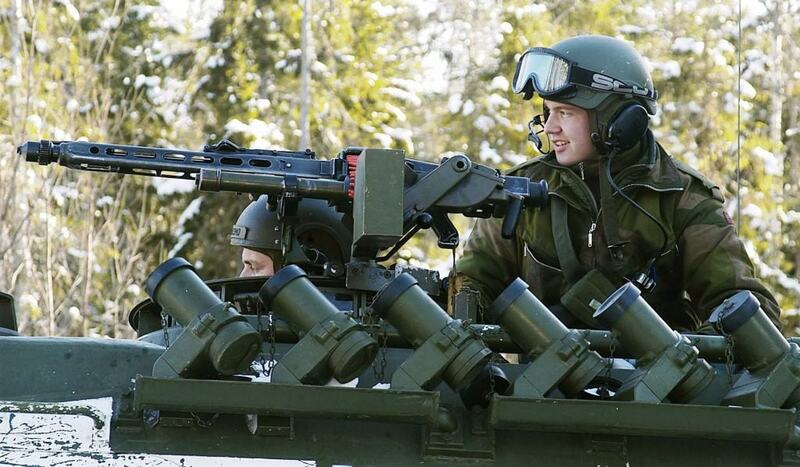 It is a monster of a weapon capable of firing up to 880 rounds per minute. The Heckler and Koch HK416 Assault Rifle is considered one of the greatest assault rifles to be designed and released to the world. It is basically an updated version of the M4, which is popular with the United States military. It is highly modifiable and dangerous in the right hands. 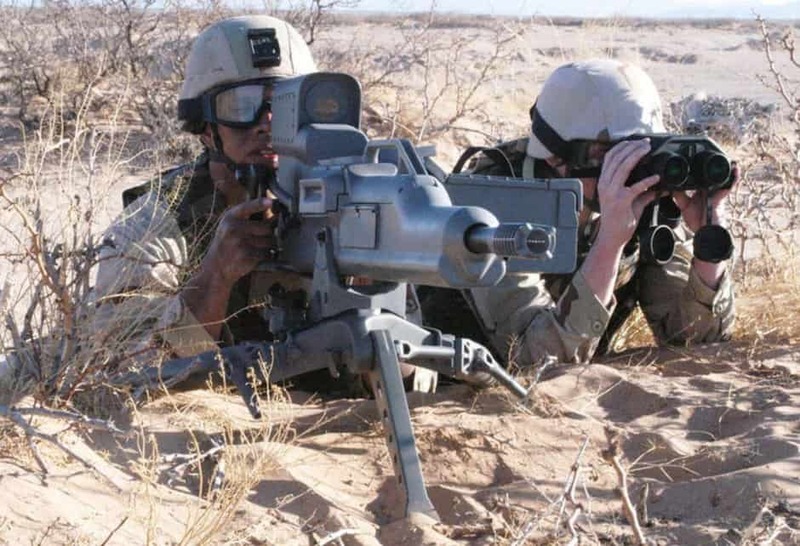 The M192 Machine Gun, produced by Thompson, can fire over six hundred rounds of ammunition within a single minute, which is both impressive and scary. A lot of security officials have begun using the weapon for crowd control. 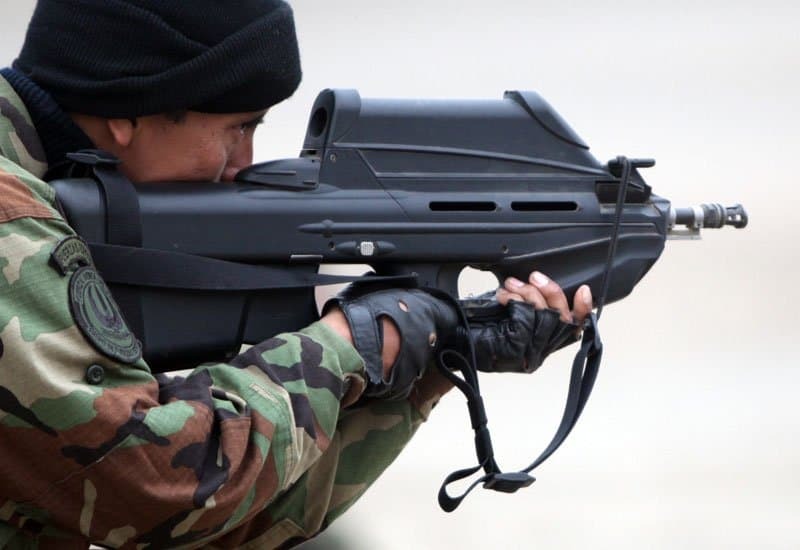 The F-2000 Assault Rifle appears to be something out of a science fiction movie. Produced by FN Herstal, a Belgium firearms company, this weapon is capable of firing 5.56, making it incredibly powerful. The MG3 Machine Gun was made popular by the German army during World War 2. It was known as a terrifying machine gun producing thousands of rounds in a matter of minutes. 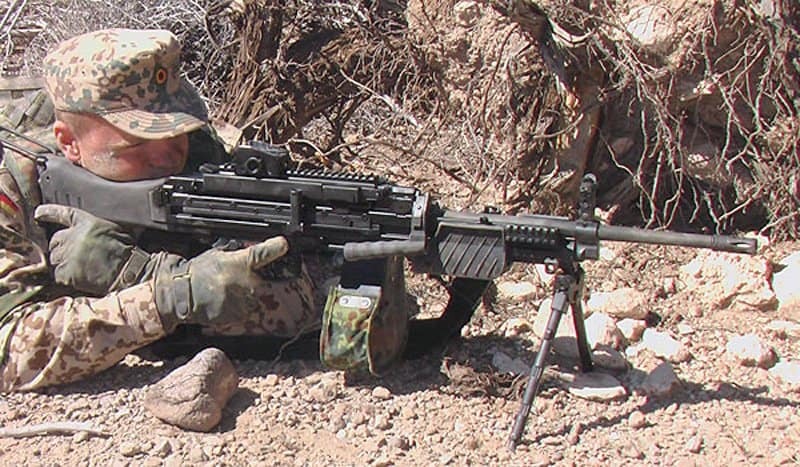 The XM307 ACSW is one of the most advanced heavy machine guns in the entire world. It is used by the American forces, and generally required two people to man effectively. It shoots around 260 rounds in a minute, all with precision and accuracy. 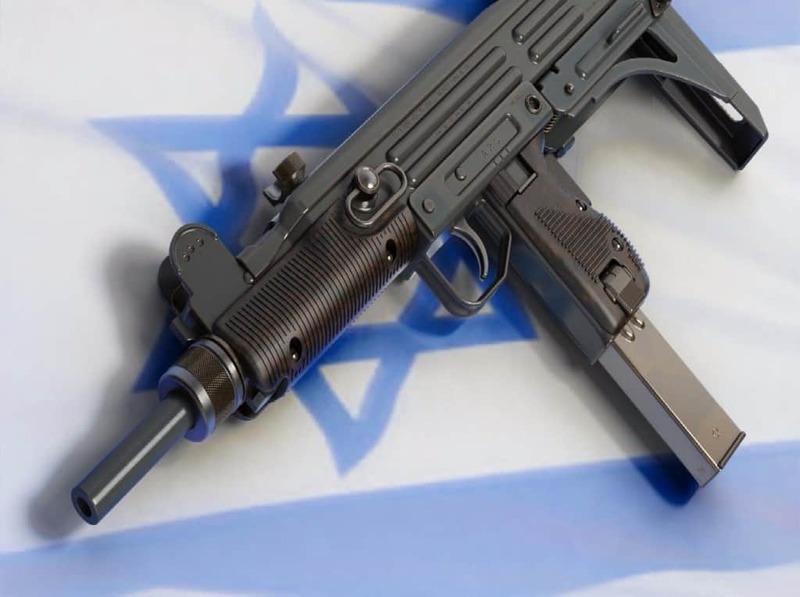 The Uzi Sub-Machine Gun was introduced by the Israeli army. Then it was known as the Uzi Gal. The sub-machine gun comes in a small package, but has long been used for hitmen looking to take down their target in a quick, powerful fashion. 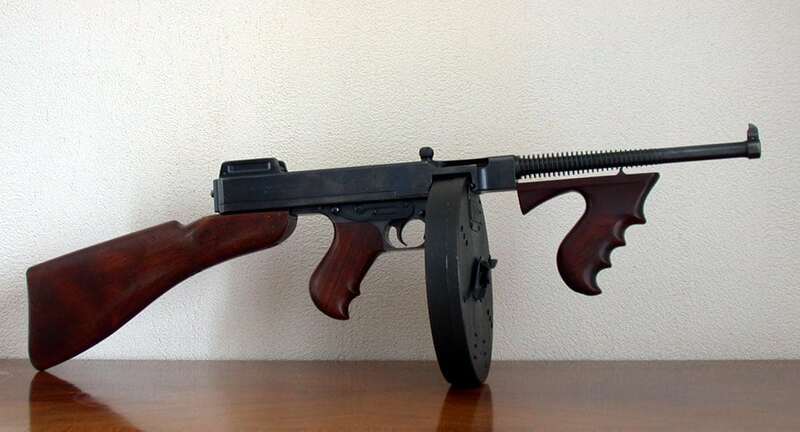 The Thompson M1921 Sub-Machine Gun was used by American soldiers during World War 2. Following the end of the war, police officers, law enforcement agencies, gangsters, and bank robbers got their hands on the weapon along with drum magazines filled with stopping power. 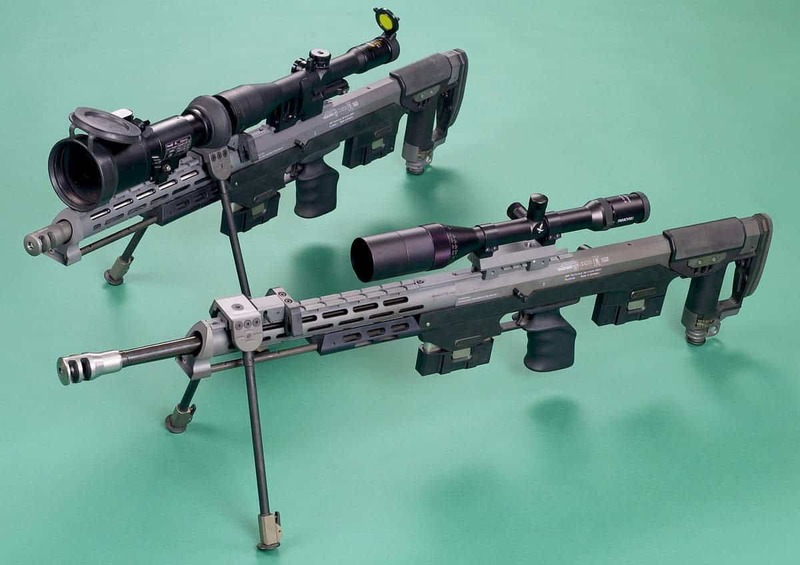 The DSR-Precision DSR 50 Sniper Rifle is a monster of a sniper rifle, and is currently considered one of the most dangerous in the world. It is insanely accurate, and fires the ever-powerful 7.62mm round. You can even hang extra rounds on the rifle for a quick reload.